Choose our innovative and advanced solutions in training, workforce development, occupational health, industry technologies, tools and more. Enjoy reduced training costs, online registration, training reports, and additional tools. Improve the integrity, efficiency and reliability of training records, Contractor evaluations and site entry credentials. 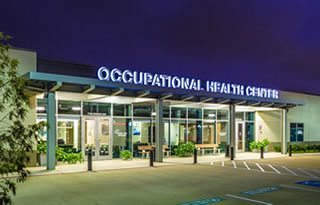 Improving the quality and integrity of the workforce through a variety of occupational health solutions and services. Explore general safety, professional development, company and site-specific orientations. Providing industry solutions for a safety-focused ecosystem. 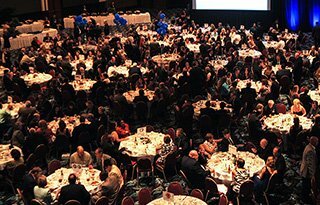 The Houston Area Safety Council (HASC) is the steadfast leader in developing innovative and advanced solutions in the areas of training, workforce development, occupational health, industry solutions and more. Improving the quality and integrity of the workforce. 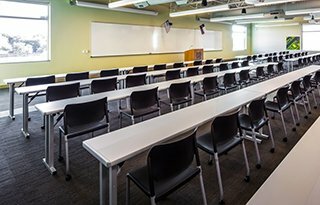 To help build safe workplaces, the Houston Area Safety Council (HASC) offers more than 1,500 courses for industrial safety training, general safety, professional development and company- and site-specific orientations. Accommodating the ever-growing need for skilled labor. 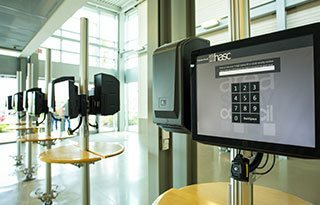 The Houston Area Safety Council (HASC) has created a workforce development solution that features hands-on training with a focus on specific tasks and safety components in a mixed delivery approach. Developing and delivering helpful services and valuable technologies. Committed to improving the integrity, efficiency and reliability of data, the Houston Area Safety Council provides online training registration and reporting plus contractor prequalification and access control tools. Meeting health screening, pre-employment testing and exposure testing needs. The Houston Area Safety Council (HASC) offers respirator fit testing, audiometric testing, drug and alcohol testing, and laboratory services with testing for health issues and occupational disease and exposure. Featuring a state-of-the-art LEED certified headquarters campus. 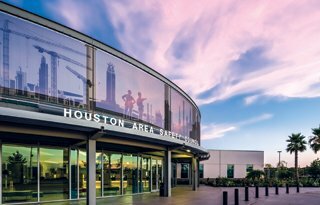 The expansive Houston Area Safety Council (HASC) campus includes a Training Center, Workforce Development Center, Occupational Health Center, Executive Suites, the iSupply Safety Store and a mobile fleet for onsite services. Reserve early. Space is limited.